PTA is changing the registration and payment process for clubs. They are making these changes because we do not have a Clubs chairperson for this school year and we want to align the process with what other Huntsville elementary schools do for after-school programs. It is VERY IMPORTANT that you read and follow the new clubs procedures at www.gsespta.org/clubs. Club flyers and information are posted here. 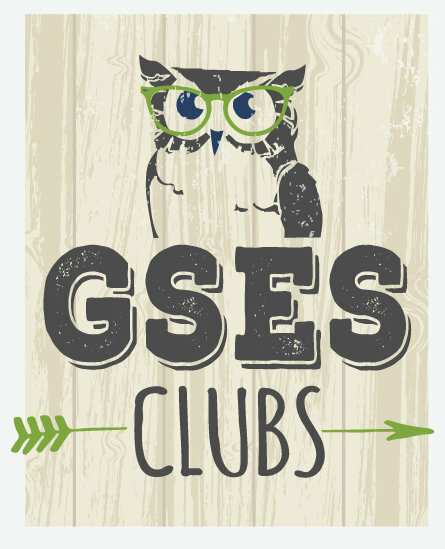 Club sign up will start Sunday, Aug 14, 2016, at 7:00pm at clubsfall2016.gsespta.org. Thank you for patience and understanding as make this transition!